Hi my name is Bob Elliott and I am a Home Inspector in the Chicagoland area where I have been operating my business since 2005. 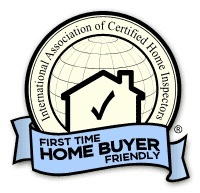 I'm member of the National Association of Home Inspectors and Licensed by the state of Illinois with number#450.002662. My work in this field is full time ,meaning I am available to help you and meet where needed when you are. I live on the NorthWest side near the major expressways making travel to your location easy for me throughout the metropolitan area. When you are looking for answers my goal is to help you anyway possible. 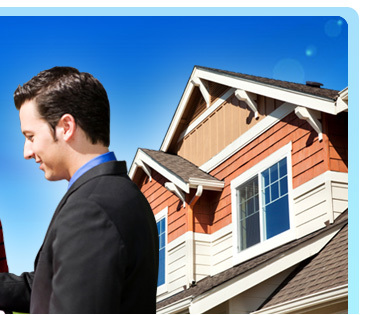 Once you call I will send out a confirmation letter with your contact information,property location,time we will meet and a PDF copy of the inspection agreement. I use the standard National Association of Home Inspectors agreement so you should have no fear of any hidden clauses and only alter it with riders at the bottom for specialty inspections such as condos or full building inspections such as for a rental building or condo association. Once we meet I will need the agreement signed as required by state law and the inspection will begin. I encourage all my clients to work closely with me to discuss what I see and find. Most homes take 3-4 hours but the time goes very fast as you will see and such a large investment deserves a detailed examination. Once finished I go back and do a very detailed and through report with plenty of images to help you recall the entire property and how everything interacts. The report is usually delivered in about 24 hours though if you need a punch list of all defects for the Lawyers and Agents right away we can certainly do that with the understanding there will be a follow up of a detailed report.